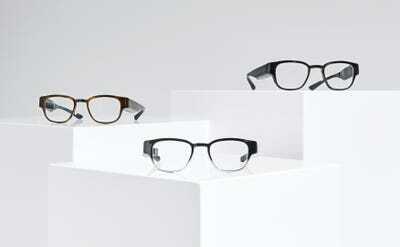 Thalmic Labs has changed its name to North and is launching a pair of smartglasses called Focals. North has raised $US130 million to launch its smartglasses, with investors including Amazon, Intel, and top-tier venture capitalists. They cost $US1000 and require a custom fitting in Toronto or Brooklyn. 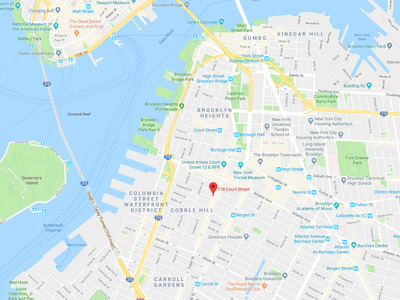 There’s a vision of the future in Silicon Valley that one day, highly advanced glasses will be able to provide useful information inside their lenses. 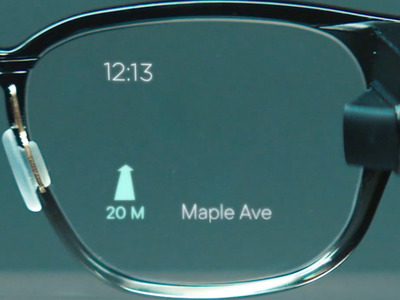 Instead of looking at your phone, these glasses will be able to display useful information like notifications, directions, and reminders as a heads-up display. 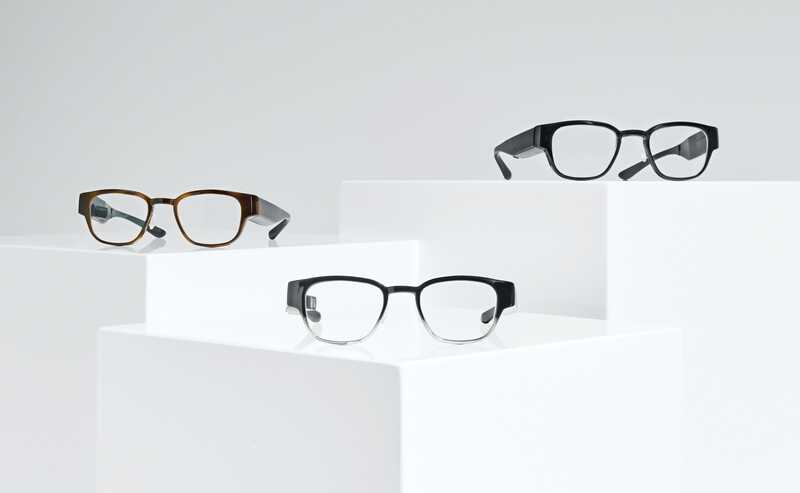 Google took a stab at these kind of smartglasses back in 2013 with Google Glass but faced a difficult reception among consumers. Now an Amazon-backed startup out of Waterloo, Canada is releasing its version of smart glasses using modern technologies. The new glasses are made by North, which used to be known as Thalmic Labs. North has raised $US140 million in funding from investors including Amazon Alexa Fund, Fidelity Investments, and First Round Capital, according to the company. 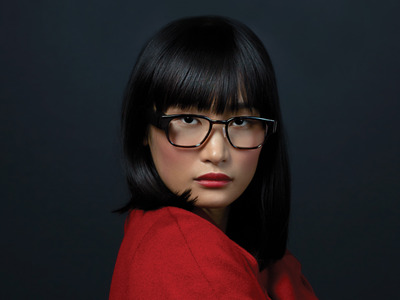 They have used that money to make a pair of smartglasses, called Focals, that focus more on style and user experience than technology. 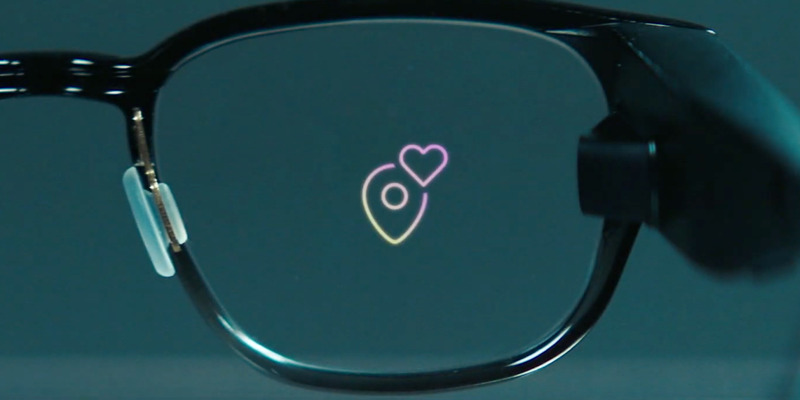 The company wants to make clear that Focals aren’t a full augmented reality headset, like Magic Leap One or Microsoft Hololens. Instead, they like to call them glasses that people can wear every day. “Throughout the day, it’s wearable, it’s comfortable, and give valuable bits of information that make sense at the time,” he continued. Focals have a “transparent, holographic” display built into its lenses that only the wearer can see. The display can pair with an iPhone or Android phone over Bluetooth and provide alerts for text messages, turn-by-turn directions, weather, and more. 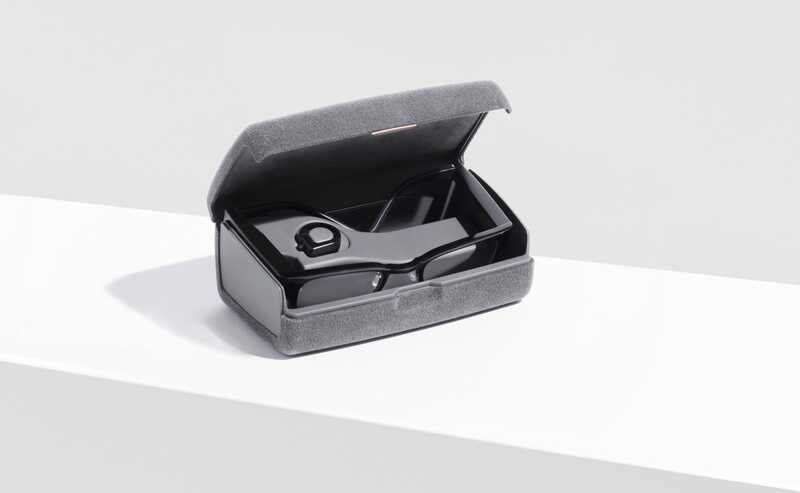 The glasses also have Alexa, Amazon’s voice assistant, built-in. You control the glasses through a finger-worn ring called Loop. 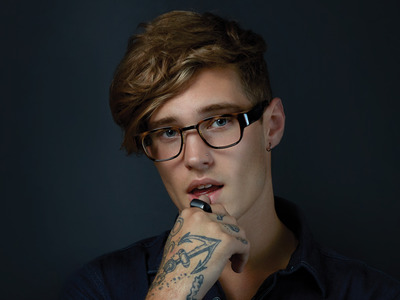 The glasses come in two different frames style and three colours. Focals come with a nifty carrying case that also charges the glasses, a lot like Snapchat’s Spectacles. 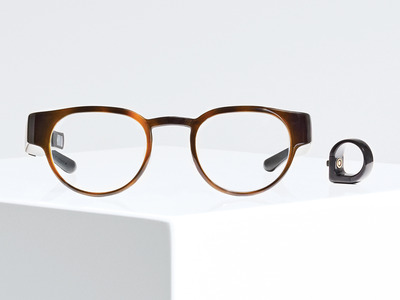 Focals cost $US999 for a pair, which includes the Loop ring and the charging case. North says that they have up to 18 hour battery life based on standard usage. 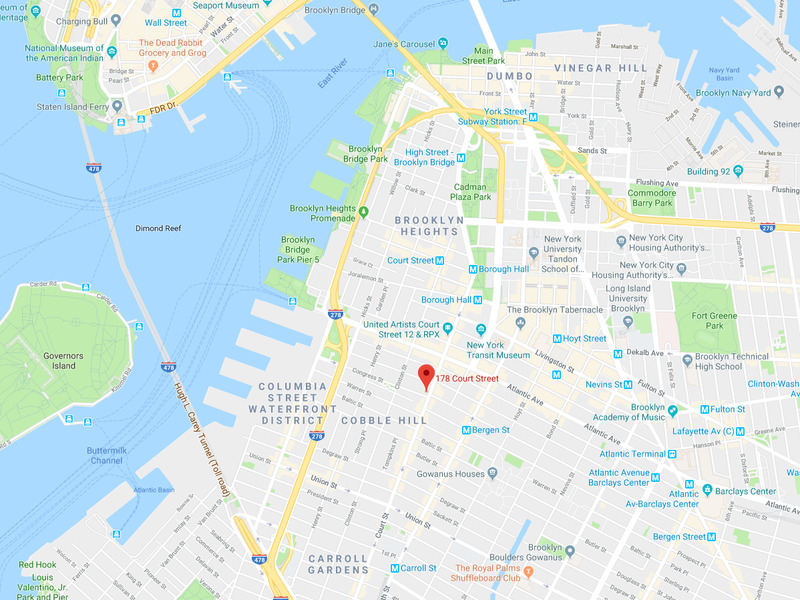 Since the glasses are custom-made and require your face to be scanned, in order to buy a pair, you need to schedule an appointment at either the Brooklyn or Toronto showroom.